We are the leading trader involved in offering Modular Kitchen, Kitchen Cabinet, PVC Cupboard and many more. These products and services are known for their exceptional quality. We are the leading trader involved in offering Modular Kitchen, Kitchen Cabinet, PVC Cupboard and many more. 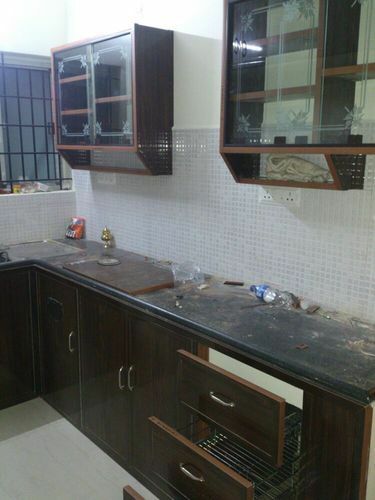 Our experts also render Kitchen Service and Aluminum Partition Works and more. These products and services are known for their exceptional quality.